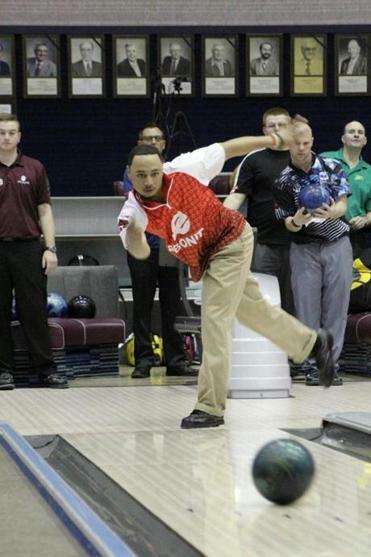 Mookie Betts competes in the Professional Bowlers Association World Series of Bowling VII in Reno. RENO — He was still standing 60 feet away, but he wasn’t staring at the same thing. He wasn’t looking at R.A. Dickey or Chris Sale or Johnny Cueto. The batter’s eye wasn’t watching him from center field. The Green Monster wasn’t peering over his shoulder from left field. He wasn’t digging his spikes into the dirt in the batter’s box. He was in a pair of Dexter bowling shoes, stepping onto one of the 78 synthetic lanes at National Bowling Stadium, affectionately known as the Taj Mahal of Tenpins. It was Lane 40, to be precise, right in the heart of the World Series of Bowling. The sound of the first shots of the competition sound like something between a stampede and a never-ending cascade of dominoes. It’s the only time bowlers in this event roll from all 78 lanes at once. Most athletes in other sports are humbled when they try bowling, but Burkett could roll with the best of the pros. As he got ready to make his approach, Mookie Betts felt something familiar. “I had the little butterflies,” said the Red Sox outfielder. “It was actually pretty similar to my first at-bat in a game. When I’m walking to the plate, it doesn’t matter who we’re playing against, what game it is, every time my first at-bat, I have some type of butterflies in my stomach as I’m walking to the plate. They fluttered away immediately, and Betts was in the middle of a free-for-all with 200 of the world’s best bowlers in the PBA’s World Series of Bowling. A look to his left and he could see PBA tour legends such as Norm Duke and Walter Ray Williams Jr. A look to his right and he could see 16-time PBA title winner and 2006 Player of the Year Tommy Jones. They were faces Betts grew up watching. For the next four days, they would be his rivals. He didn’t see himself as a celebrity making a cameo. He saw himself as a player trying to compete. He had done it already, making the quantum leap from a minor league baseball prospect to major league center fielder two years ago. Now he was doing it in an entirely different sport. His first roll dropped nine pins. He came back and picked up the spare. When the PBA reached out to Betts with the idea of playing in the World Series, he wasn’t sure. He had been bowling since he was 4, when he was barely heavier than the ball. His mother, Diana, had the bumpers put up for him. Bowling was practically in Betts’s blood from birth — even before. Diana was a state champion bowler when she was 8 years old. She was nine months pregnant with Betts on Oct. 6, 1992, but she had three leagues to bowl in that night. The next day, Mookie was born. 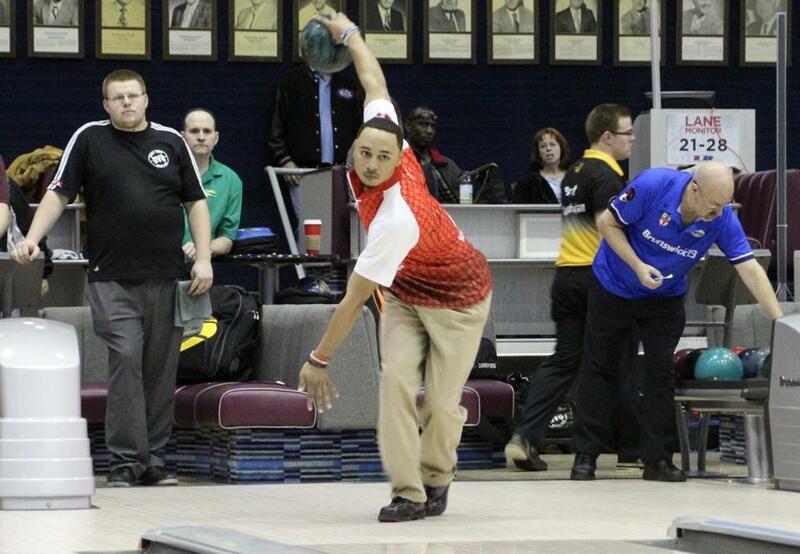 By the time he was a senior in high school, Betts was topping out at 290 on the lanes. He earned the Tennessee Boys Bowler of the Year award in 2010. They gave him a nudge. “We knew he wasn’t going to finish last,” Willie said. In October, Betts started preparing in his hometown of Nashville. He hit the lanes every other day at Donelson Strike & Spare and Oak Valley Lanes. He got tutelage from a childhood friend, Kamron Doyle, a 17-year-old prodigy who won his first PBA regional at 12, then finished 61st in the 2012 US Open two years later. They’ve know each other since Doyle was 7. Still, Betts said, there was only so much preparation he could do. Mookie Betts during a practice session before the World Series of Bowling. 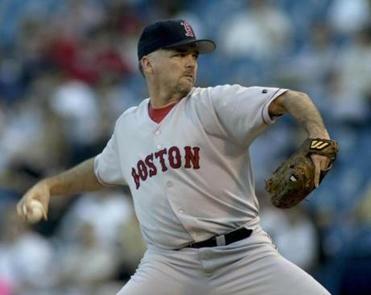 When Johnson learned that the PBA had invited Betts to play in the World Series, his skepticism was almost a reflex. He had seen the red carpet rolled out for celebrities before. If it wasn’t comedian Kevin Hart, it was rapper Lil Wayne or NFL wide receiver Terrell Owens. Now, it’s the center fielder for the Boston Red Sox. 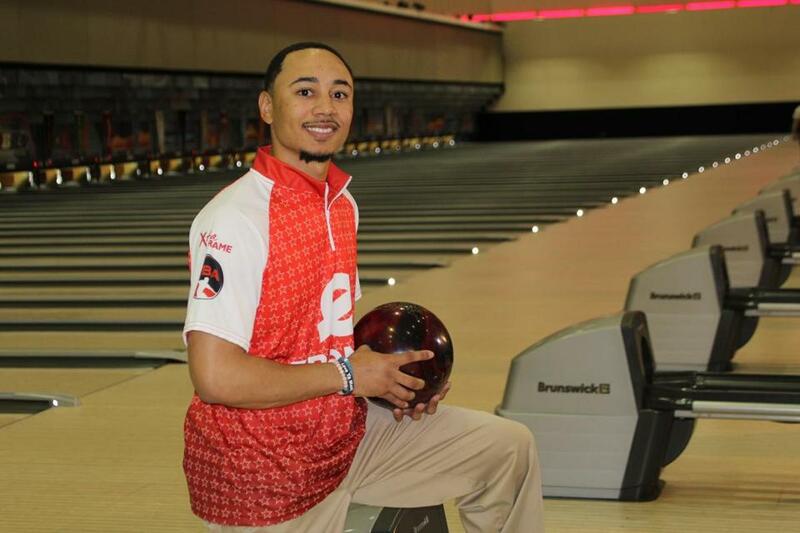 Johnson is one of the PBA Tour’s rising stars. He has rolled 14 perfect games. He was a Team USA member in 2012. In a way, he was right. PBA commissioner Tom Clark wholly embraces the appeal of having athletes/celebrities cross over in the bowling world. “It helps our cool factor,” Clark said. But Betts was unusual because he wasn’t just parachuting in; he had a genuine interest in and talent for the sport. Before Clark started working for the PBA, he was a writer at USA Today. He had a relationship with sports agent Tom George, and when Clark left USA Today, George started representing Chris Paul. When George found out that Paul liked bowling, he called Clark. They set up a pro-am event. LeBron James, Dwyane Wade, and Carmelo Anthony played. The next year, it was on ESPN. They’ve done it six times since. Mookie Betts rolled a 224 in his first game in Reno. Betts hopes to play in Paul’s tournament in February if it doesn’t run into spring training, but the idea of Betts hosting something similar has crossed Clark’s mind. Exposure aside, Johnson put his doubts on hold and looked into Betts’s bowling background. He found videos online. “I was very surprised,” Johnson said. The four hours Johnson spent watching Betts on the opening day of competition Tuesday only impressed him more. It wasn’t just the 224 Betts rolled in his first game or the 245 in his third or the 249 in his seventh. It was Betts’s attention to detail. Betts picked Johnson’s brain for the best approaches to take on the lane. From behind the lane, Diane and Willie looked like Sox manager John Farrell and bench coach Torey Lovullo, dialed into every shot. Betts ran into potholes. A pair of splits sabotaged his second game, and he grimaced at a 140. He tried to read the lanes and get himself back on track, and realized the difference in levels between himself and the other competitors. He hit his biggest snag of the night on the first frame of his final game. After nearly four hours of bowling, his thumb had shrunken from squeezing it into the hole on the bowling ball. On an approach, the ball slipped from his hand and fell, nearly landing on his foot. But his showing still impressed people. “He’s earned a whole lot more respect from the guys here on the tour than some of the other guys that have come in — 100 percent,” Johnson said. If the invite comes next year, Betts said, there’s no doubt he’ll be back. All in all, Mookie Betts impressed his fellow competitors in the pro tourney. Julian Benbow can be reached at jbenbow@globe.com. Follow him on Twitter @julianbenbow.